Are you thinking about the destination you should choose for your next summer vacation? We have a great recommendation for you, Crete! 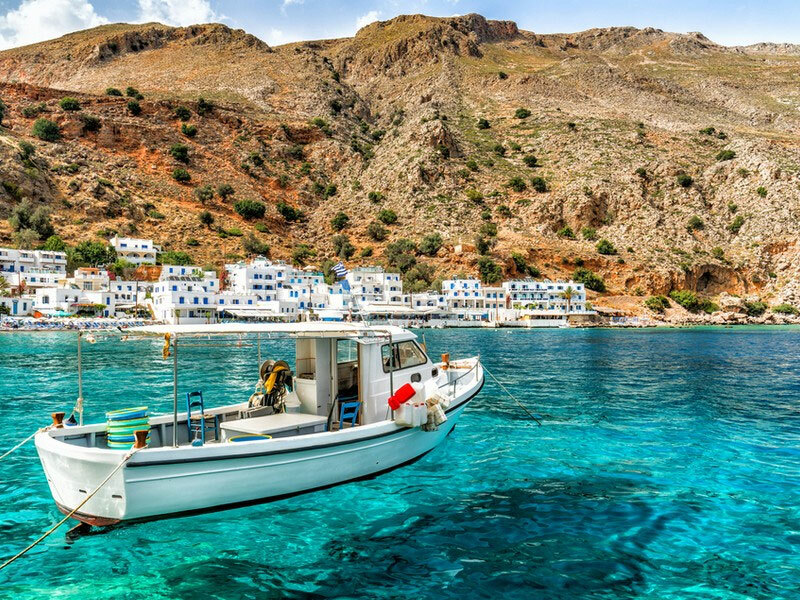 The largest Greek island is waiting for you to reveal its secrets. Charming, interesting, exotic and magnetic, this island has something truly different to offer to you. Rent a car in Crete and discover its hidden gems, its beauty, its nature and its traditional settlements from the West to the East. Are you still wondering why? Here are the top 5 reasons to do so! 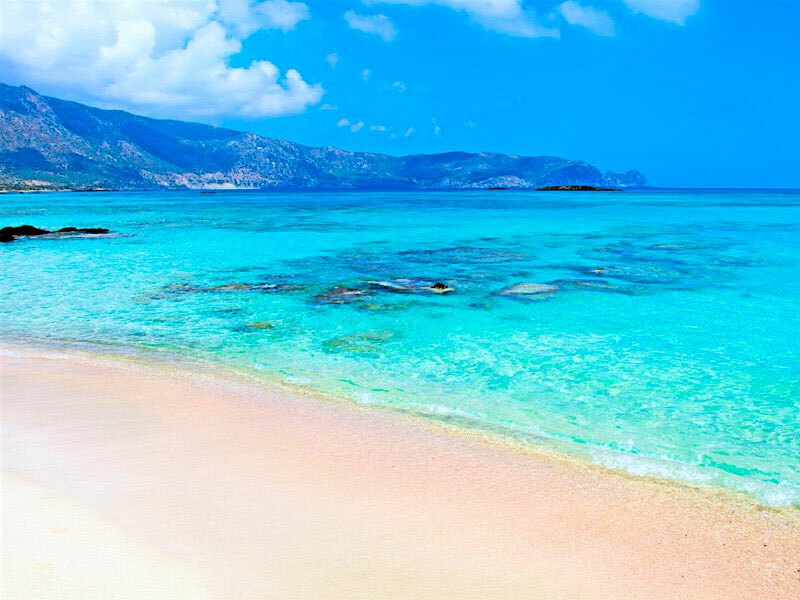 Crete is situated between the Aegean Sea and the Libyan Sea, and it is an exotic island. Ιts beaches will remind you of Africa and make you feel like swimming in a heaven on earth thanks to the combination of the calm and tranquil waters of the Mediterranean Sea and the Hawaiian-like scenery and soft sand. 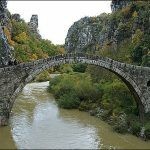 In every prefecture of Crete, there are innumerable gorgeous beaches, such as Preveli in Rethymnon with the river flowing in the sea, the Palm Forest in Lassithi, Elafonisi in Chania with the pink sand and the cedar trees or Balos Lagoon in Chania. In Crete history, legends and culture are perfectly combined. 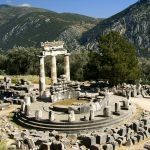 Many civilisations from the Minoan, the Mycenaean and the Roman Times flourished on the island, and today, there are many ancient sites, historical monuments and important museums for the lovers of history and archaeology all over the island to explore. 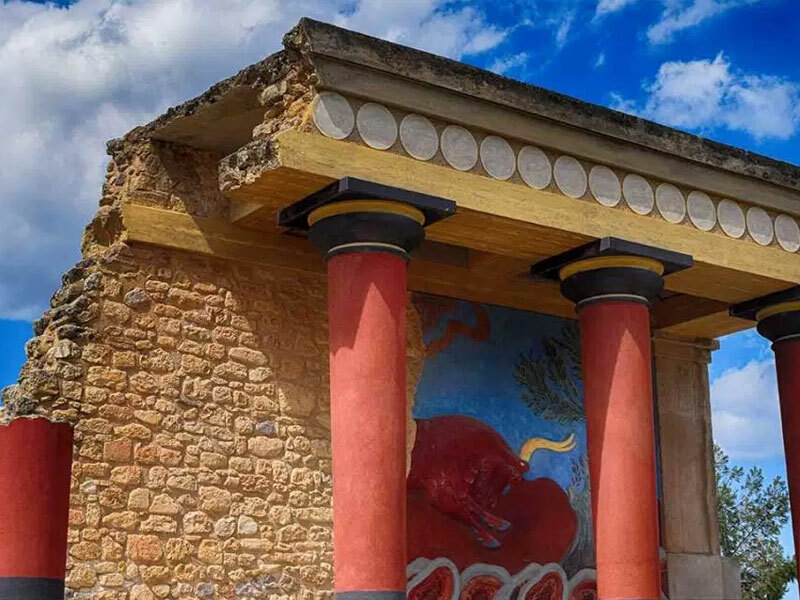 Knossos and Phaistos, the two magnificent Minoan palaces, the archaeological museum in Heraklion, ancient Malia and ancient Eleftherna are only some of the places that will impress you with their long history, exhibits and magnitude. 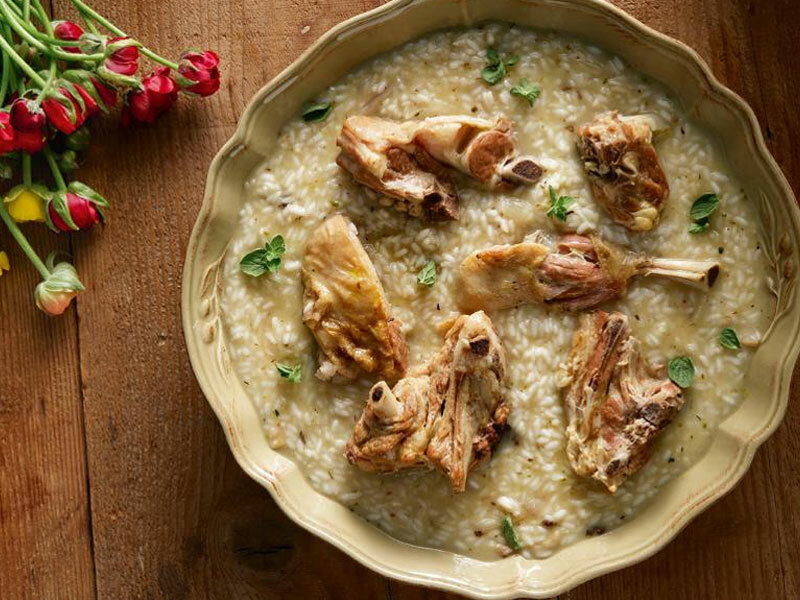 The Cretan cuisine is worldwide famous as one of the most delicious and healthiest cuisine in the world. On the island, you will have an abundant gastronomic experience with various local recipes, such as dakos, fried snails, gamopilafo, lamb with stamnagathi and of course the ultimate alcoholic beverage, tsikoudia. Crete is a gastronomic paradise! Crete has also many wonderful traditional villages and towns to walk around, eat, relax and discover new things that will impress you. 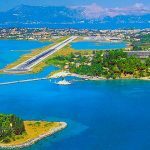 Venetian old towns, such as Chania and Rethymnon, unspoiled villages, such as Sfakia, mountainous authentic settlements, such as Anogeia, and modern towns with neoclassical elements, such as Agios Nikolaos, will charm you with their atmosphere. 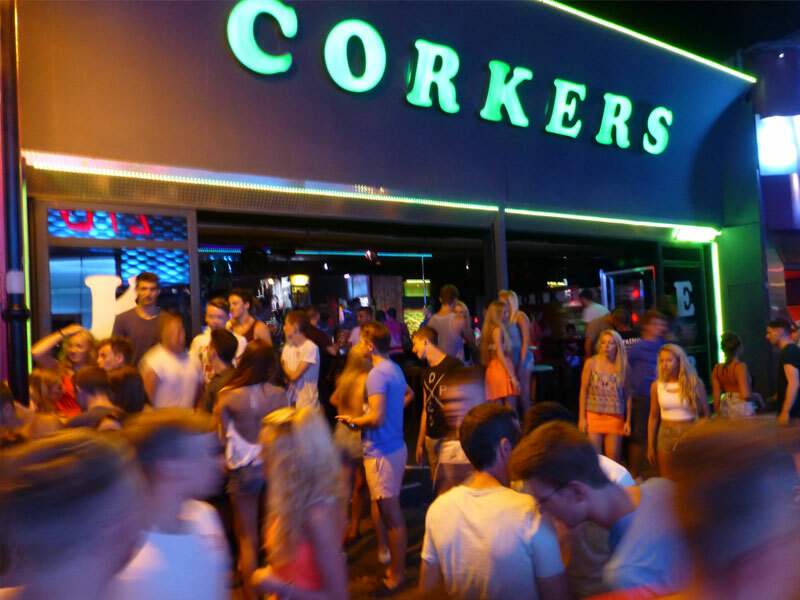 One of the best things you can do in Crete is partying all day long as the island is the ultimate destination for young travellers, who want to have fun, drink, dance and flirt. 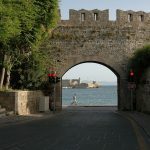 Malia, Hersonissos and Ammoudara are the top tourists resorts on the island, while the most vivid towns are Chania and Rethymnon that offer you thousands of opportunities to eat, drink and spend amazing nights!